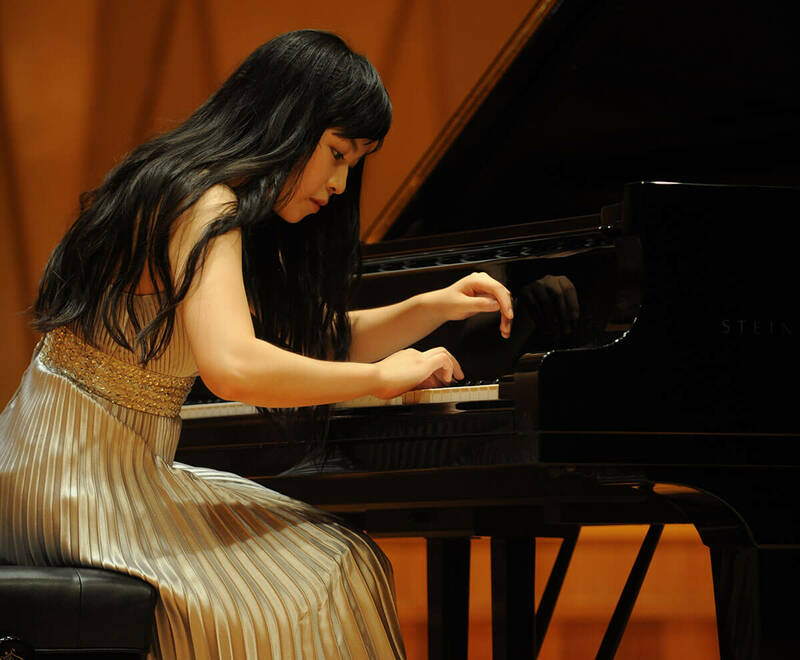 Zhengyi Zhang, a senior music major, gave the very first performance in LaBar Recital Hall in the new O’Neill Hall. 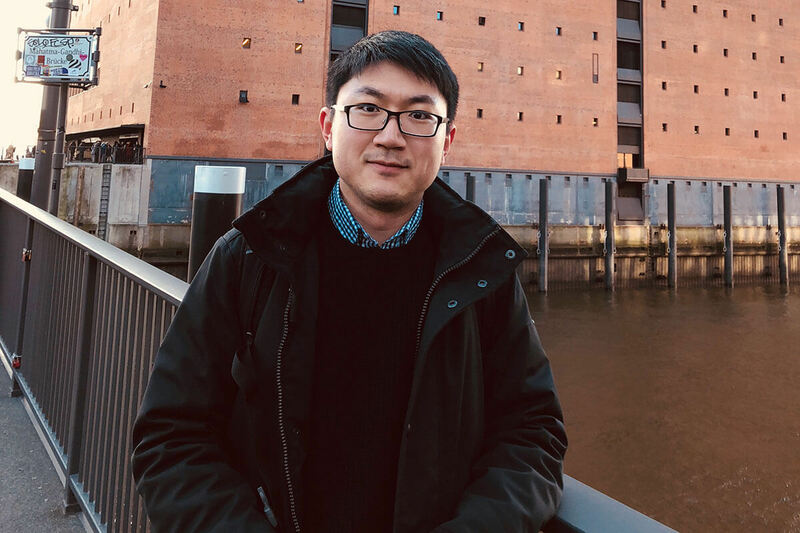 Junior Kelvin Wu added a German major to go with his piano performance major to develop a better understanding of “lieder” — songs which combine classical music and poetry. 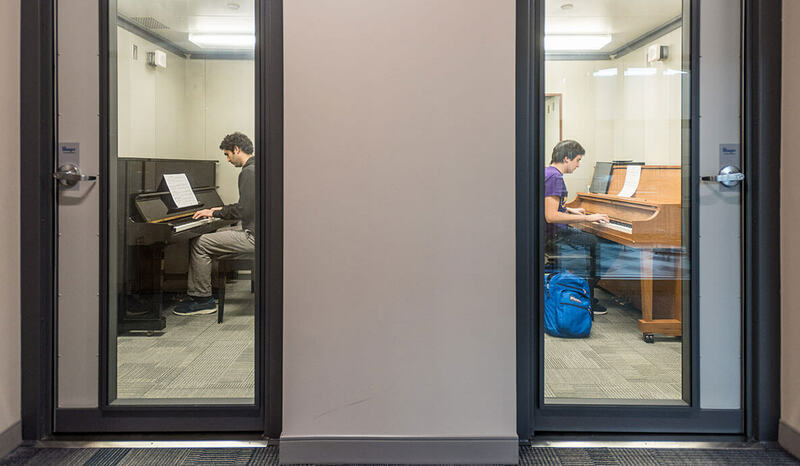 Students playing pianos in two of the new rehearsal rooms inside O’Neill Hall, on the south side of Notre Dame Stadium. 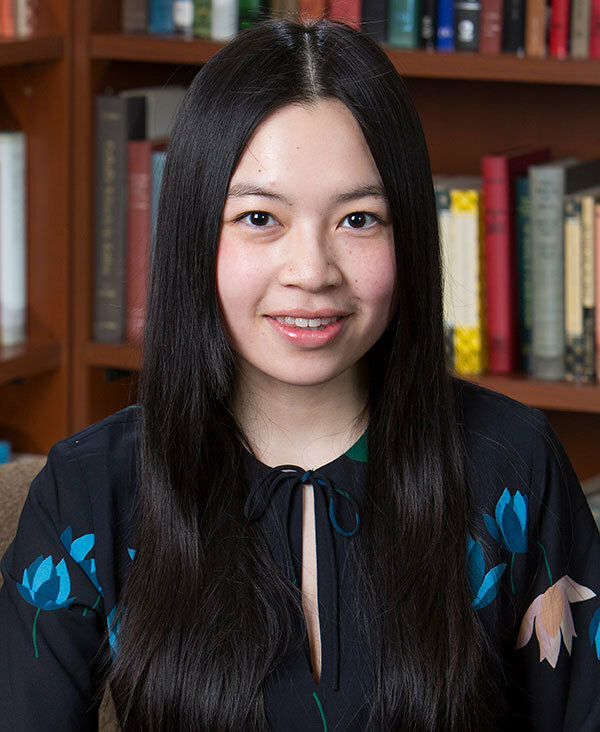 Originally published by Carrie Gates at al.nd.edu on May 03, 2018.